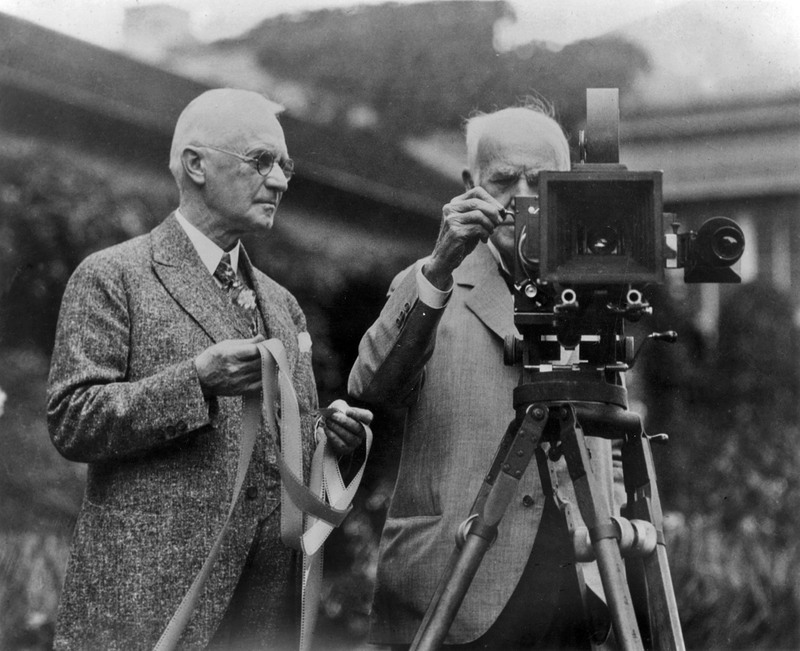 For those who do not know, George Eastman is the founder of Kodak, a leader in delivering imaging innovations that is recognized around the world. Although Kodak filed for bankruptcy in 2012, it will continue to remain as a legend in the photography world. He was a high school dropout and was often judged as not academically gifted. At a young age, he was poor but was able to support his widowed mother and two sisters, one of whom was severely handicapped. George Eastman and his ability to overcome financial adversity, his gift for organization and management, and his lively mindset made him a successful entrepreneur by his mid-twenties which led him to run Eastman Kodak Company to the top of the world. Below are 7 George Eastman quotes in hope to inspire those with an entrepreneurial spirit.